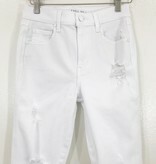 White denim is back and ready for summer!! 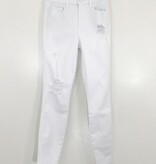 We are really in love with our new Level 99 Janie High Rise with a cropped raw cut hemline, perfect for boots or sneaks! 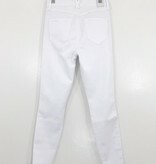 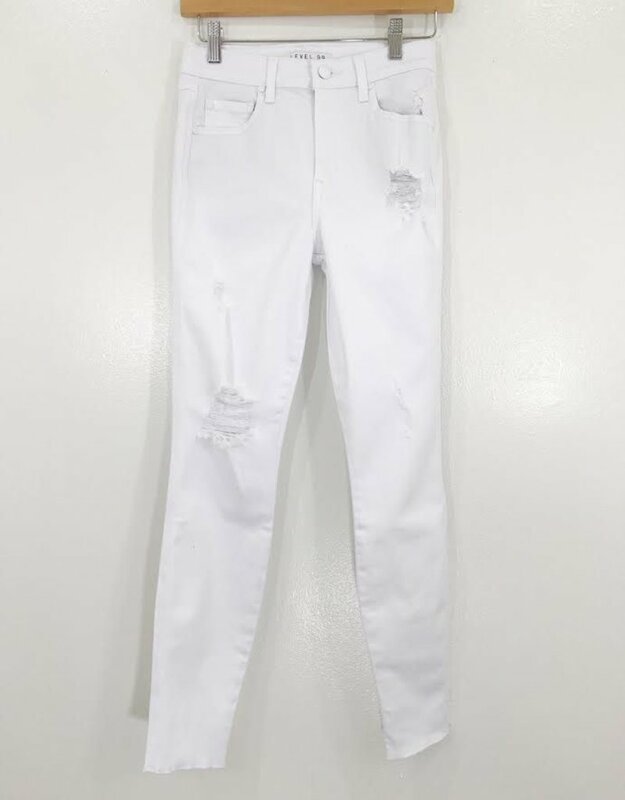 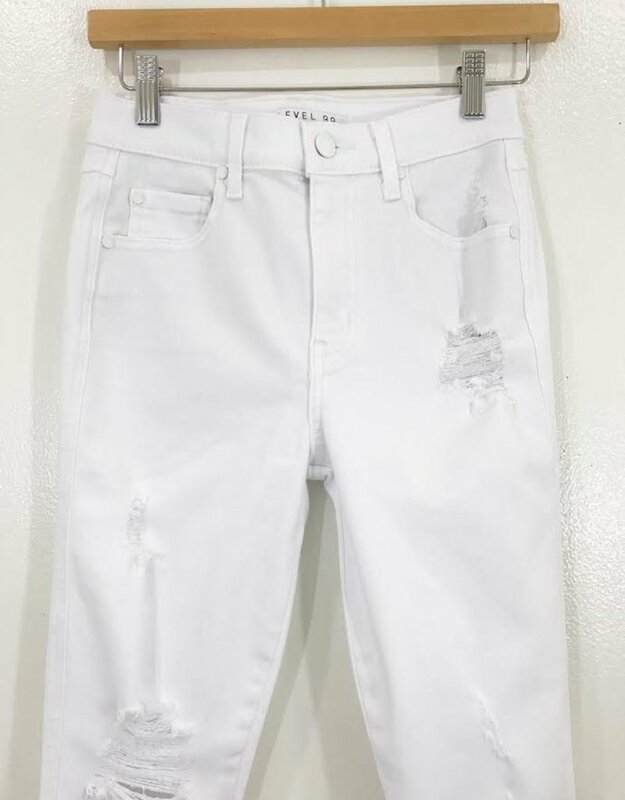 This clean white denim has a great skinny fit with slight distressing. 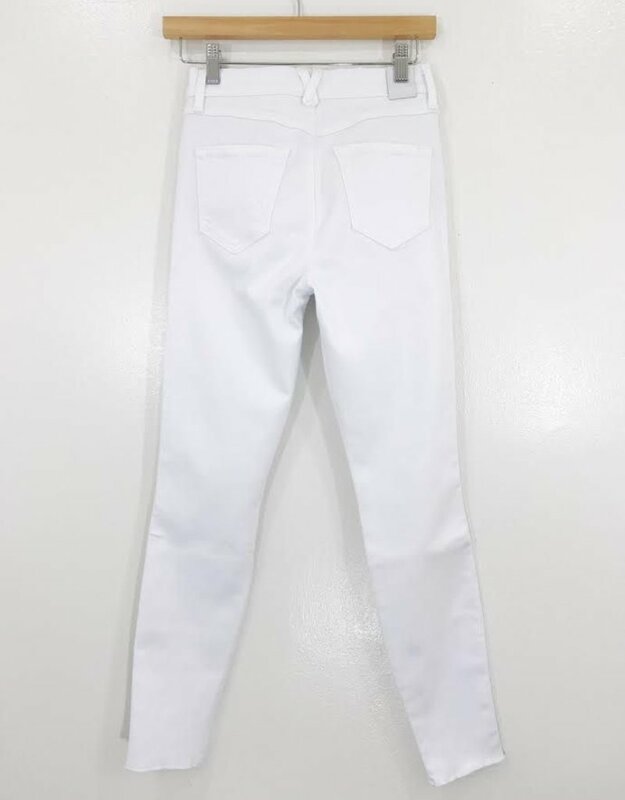 Perfect white denim!